The warmth from a cup of tea creates happiness and a beautiful day. 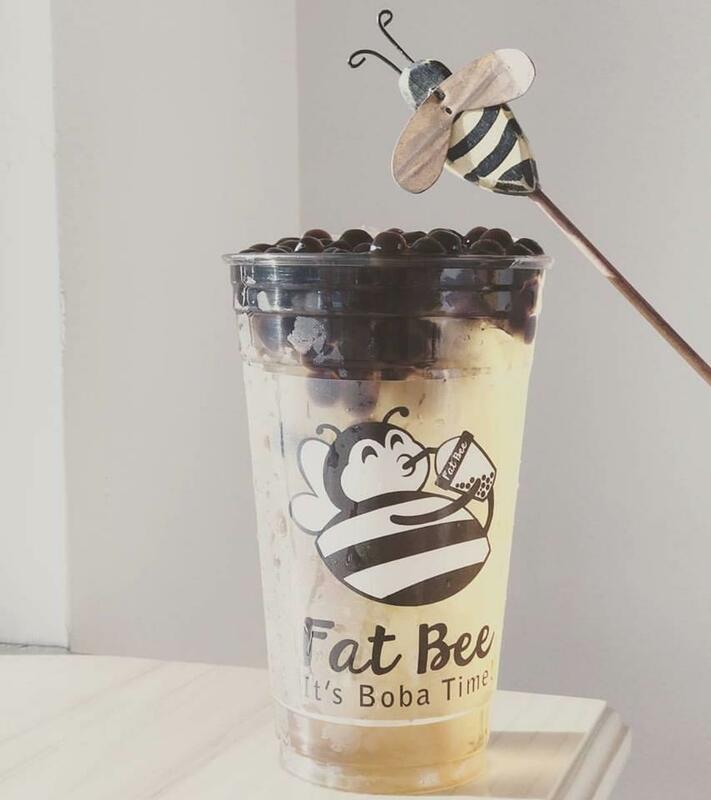 At Fat Bee Drinks, they believe a great cup of tea is made from the finest tea leaves, and a great cup of coffee is made from the best beans. It is because of this belief that they make their drinks from the freshest, highest quality ingredients. To create their unique beverages, they use fresh ingredients including organic cream, cheese mousse, grapefruit, lime and mint leaves. Their café is in Overland Park, Kansas where they make many different types of drinks. Their beverage menu ranges from bubble milk teas to espresso drinks. With so many to pick from, join and grab a cup!